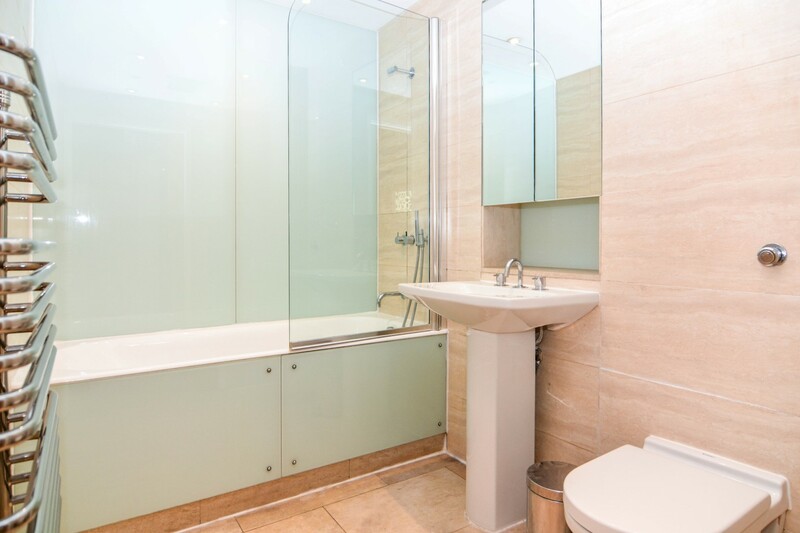 Double room in a well presented four bedroom apartment. 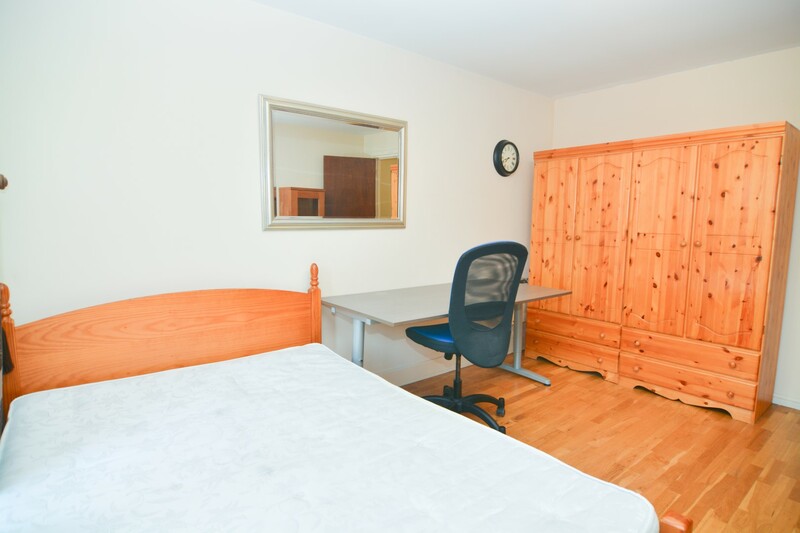 The room is fully furnished, available for single use and all the bills are included. The property comprises of 4 rooms, 2 bathrooms (one is en-suite), a modern kitchen and benefits from great transport links and great location. The building is next to Algate East station, in a very trendy area full of bars and entertainment places. 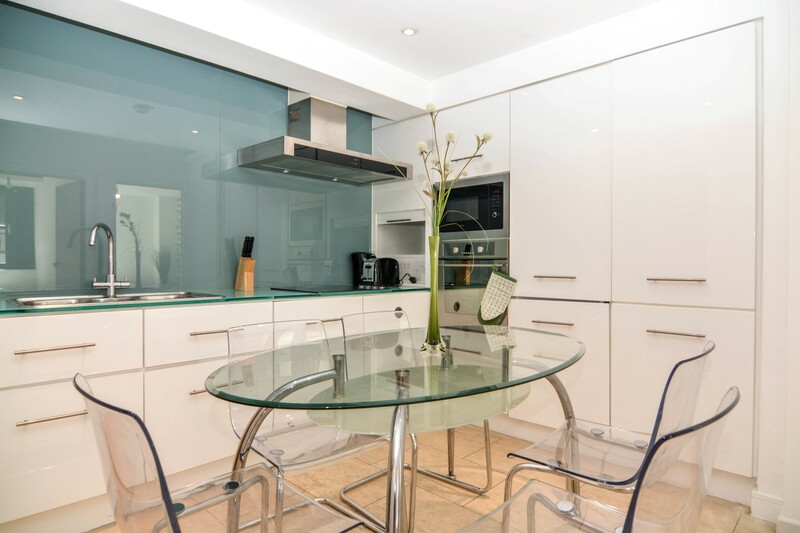 A well presented four bedroom flat in the heart of East London. 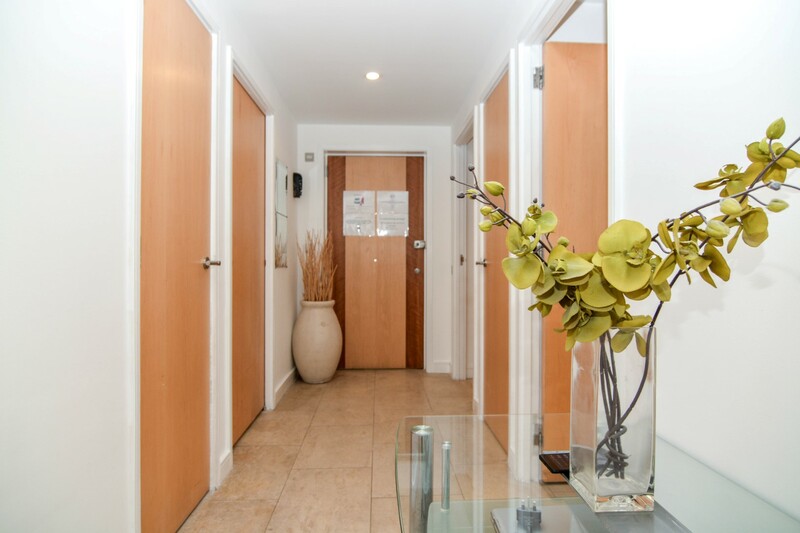 Its just 2 minutes walking from Algate east station and 10 minutes to Old Spitafields Market which makes it a very convenient location in London. 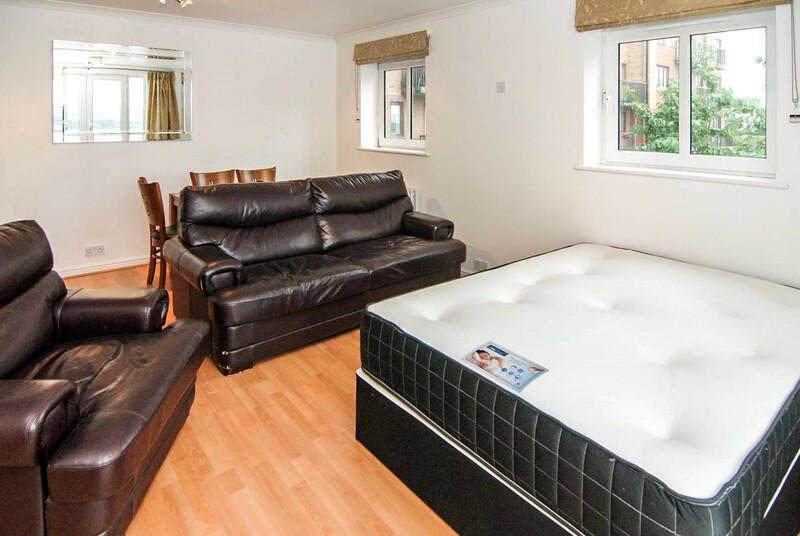 The flat has four rooms and two bathrooms (one is en-suite). The kitchen is fully equipped with washing machine, fridge and all the necessary stuff to cook. 25 (24 hours) - Oxford Circus - central London for sightseeing historical buildings and touristic places. 205 - Paddington - crossing central and west London. 254 - Caledonian road - north London where the Emirates stadium of Arsenal FC is located. N205 (night bus) - Paddington - for Angel, Kings cross, and the British library. N253 (night bus) - New Oxford street - for Camden Town and central London. 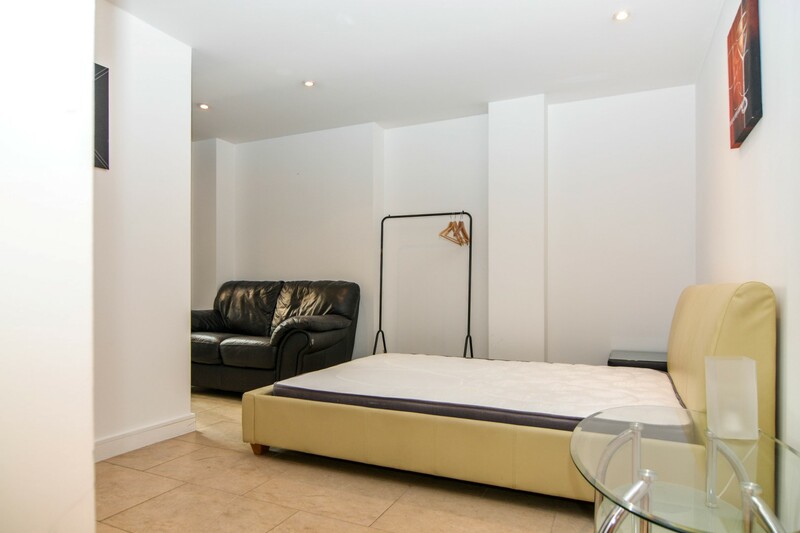 The apartment is Brick Lane which is a very lively area of East London. This location benefits from great transport links, lots of shops and amenities. 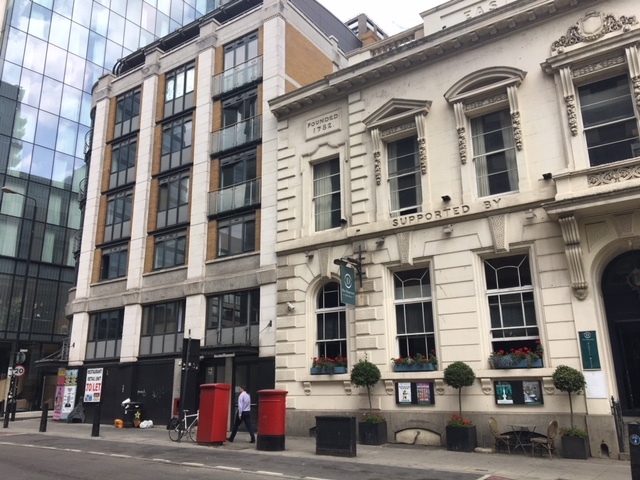 Just a short walk to Shoreditch, a very trendy and popular area where lots of events and new openings are taking place every month. 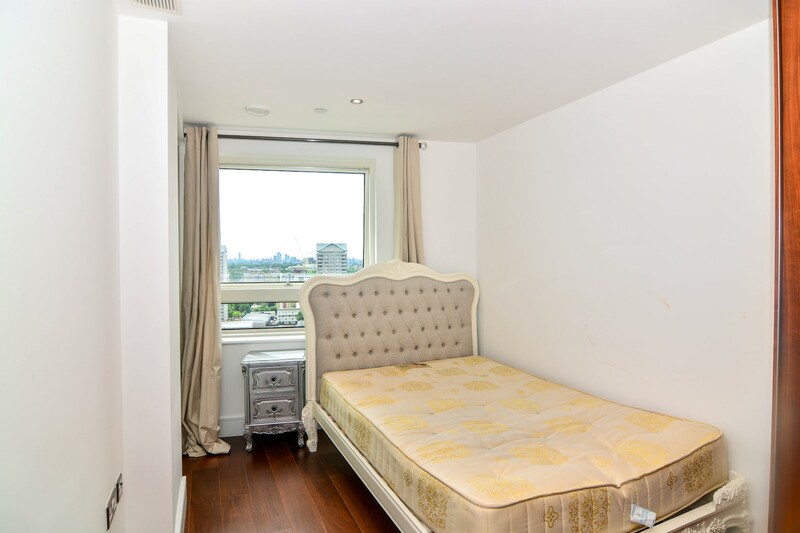 Queens University, Whitechapel, Genesis Cinema and Bethnal green areas are very easy to reach. There are many supermarkets and entertainment options around, nice pubs, restaurants, leisure centres, parks, etc.